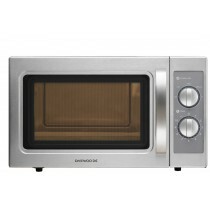 This Daewoo Microwave 1100w Programmable is a light duty 1100w commercial microwave oven. 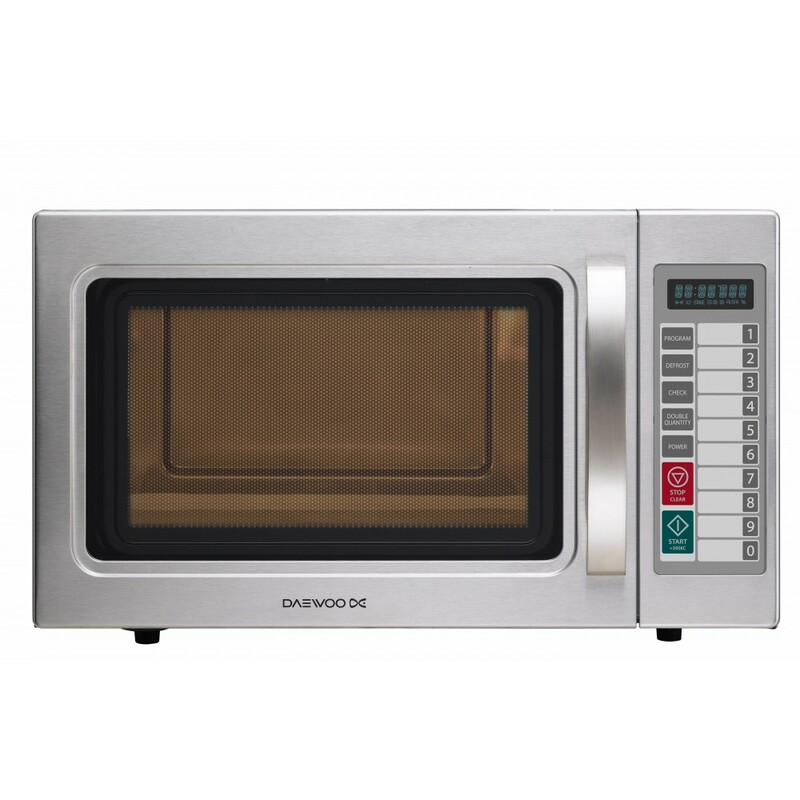 Features a 29L capacity, easy to use touch controls with up to 20 stored programs. 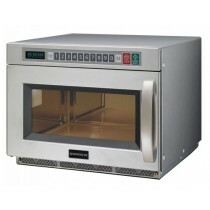 Stainless steel outer and sealed-in ceramic base for easy cleaning.